This phase involves the registration of the payer and the payee with the issuer and acquirer respectively. Most electronic payments designed require respectively. Most electronic payments designed require registration of payers and payees with their corresponding banks so that there is a link between their identities and their accounts held at the bank. In this phase, the payee obtains an invoice for payment from the payee. 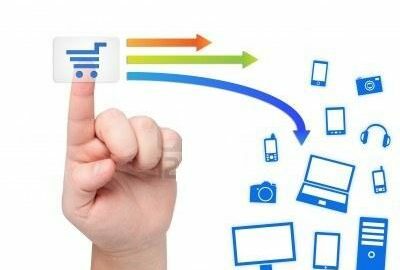 This is accomplished by either browsing and selecting products for purchase from the merchant’s (Payee’s) website in case of purchases made through the internet or obtaining an electronic invoice using other electronic communication media like e-mail. The importance of this phase is that it sets the mandatory and optional data variables that should be included in a payment protocol. In this phase, the payer selects a type of payment, (card based, e-cash, e-cheques, etc.) based on the type of payment the payee accepts. 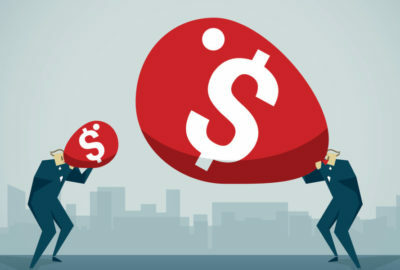 Based on the selection, the payer then sends the relevant payment details like account number, unique identifiers of the payer to the payee along with accepted amount based on the invoice. 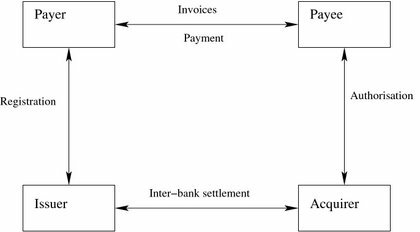 In this phase, the acquirer on receiving payment details from the payee authorizes the payment and issues a receipt containing the success or failure of the payment to the payee. The payee based on the message may also issue a receipt of payment to the payer. Learn the various categories of an electronic payment system. Find the category that dominates e-commerce. Examine the differences in how transactions work in the physical world versus online. Plan to put the components to enable electronic payments into place. Evaluate payment methods for their ease-of-use by all parties involved, including consumers, merchants, and financial institutions. Know the actual costs of a transaction. Set up credit card verification. Enact protocols that ensure online security. Help your customers develop trust in online transactions.